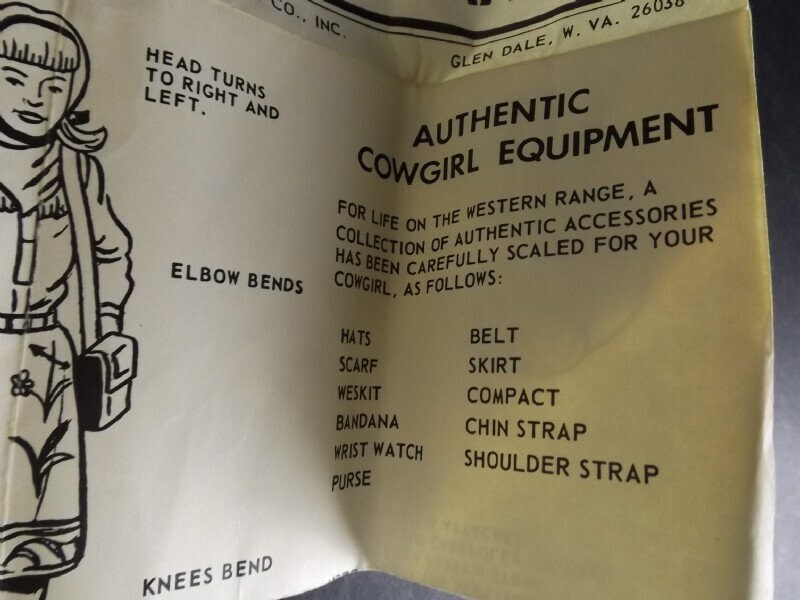 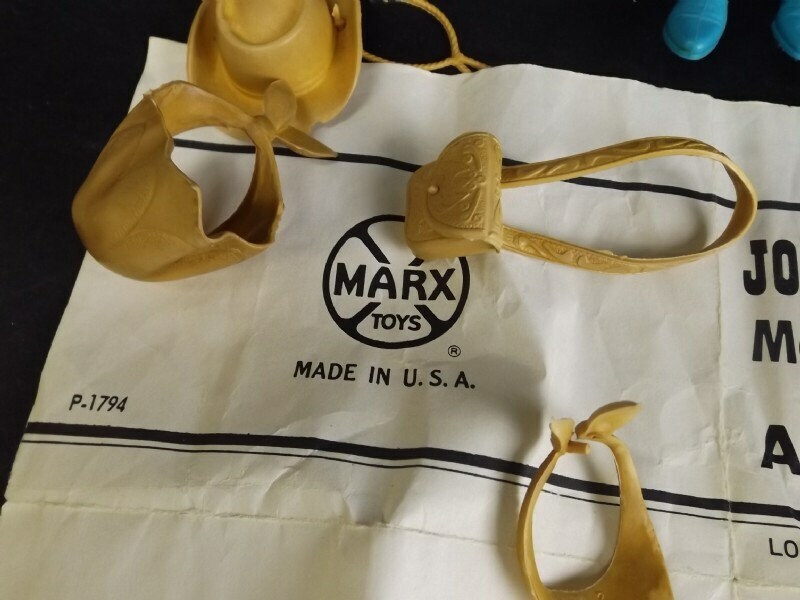 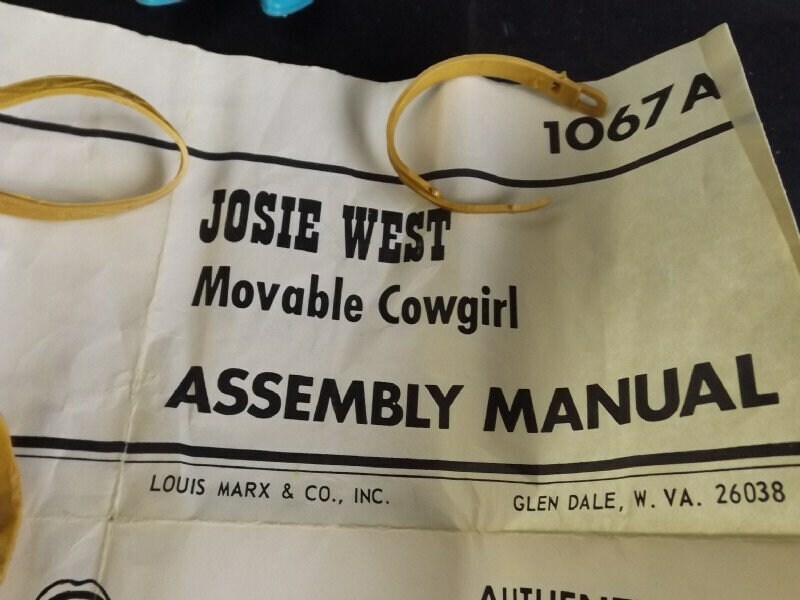 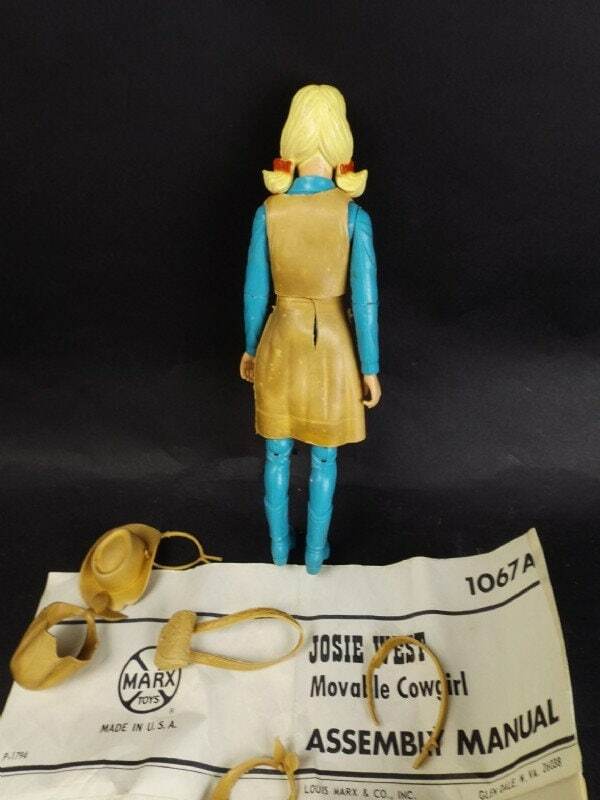 Vintage 1960s Marx Toys Josie West Moveable Cowgirl Mint IOB with manual and accessories! 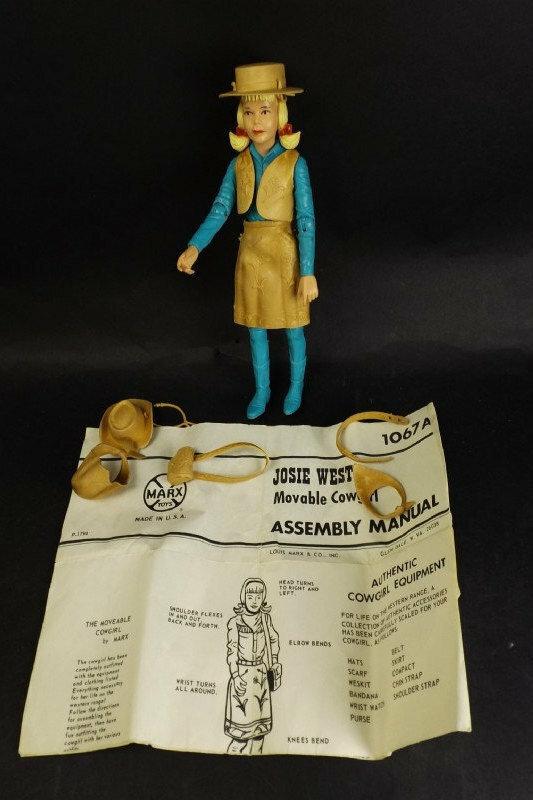 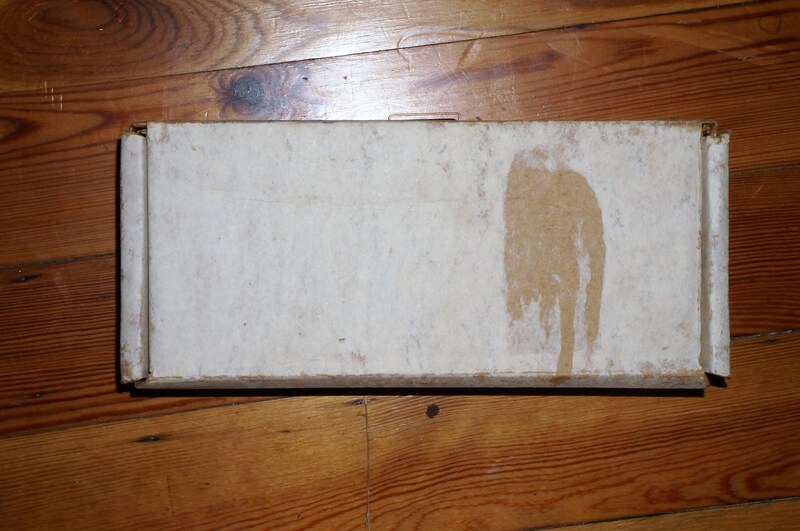 This vintage 1960s Josie West cowgirl is in fantastic shape, no broken limbs, little to no paint loss or play wear, she has her original manual and all but one of her accessories, plus she comes in her original box. 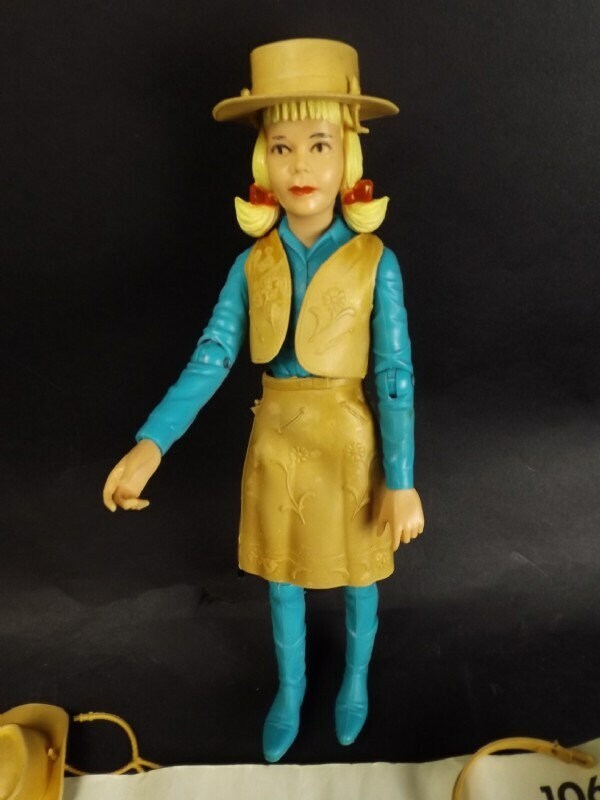 Sharp little cowgirl! 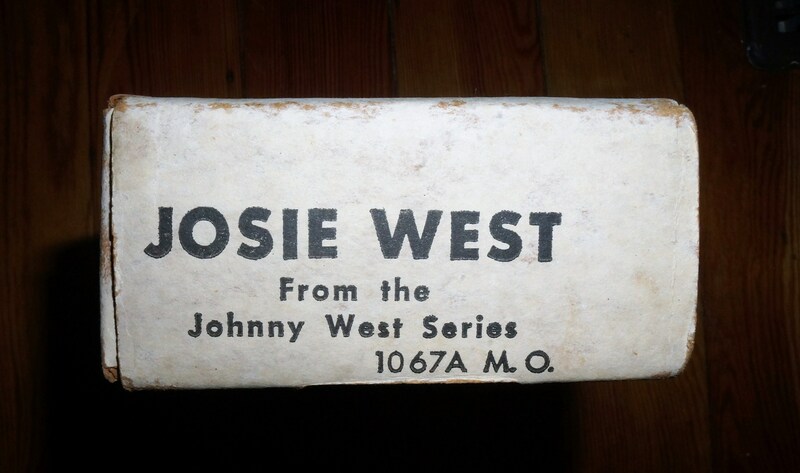 We have Johnny West and Jamie West IOB as well as a big Johnny West and horses accessory lot.